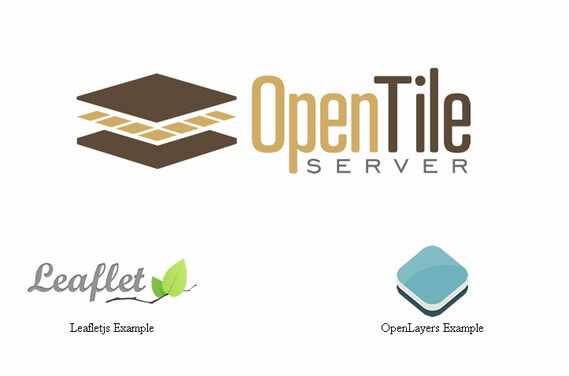 This script is for building a basic tile server with OpenStreetMap data*. Load city, country, continent or planet OSM data. Script installs Postgres, PostGIS, and osm2pgsql. 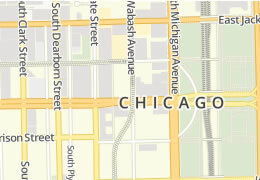 select between OSM-carto style or OSM-bright style. Includes an OpenLayer and Leaflet example page. Only for use on a clean Ubuntu 14 install!! Before proceeding, see 'Limitations' section above. [web|ssl]: 'web' for http and 'ssl' for https. Once installation completes, navigate to the IP or hostname you used. Navigate to /usr/local/etc/ edit URI section of renderd.conf to desired name (e.g. 'bulgaria-map'). To load a new PBF or start over and add a PBF, The simplest method is to use our reload-opentileserver.sh script. If you prefer to do so manually, you can follow below. If you are only adding a new PBF, skip to step 4. Above 2000 is memory, 3 is number of processes. Adjust to your box. This script is intended for use only on a clean Ubuntu install. You will need to secure your installation. Getting good performance requires tuning, optimization, and tweaking. Tile serving is a craft and an art form. This script is intended only to get build a working tile server with OSM data with minimal effort. This script is provided without warranty and use of the script is used at your own peril. For production map tile hosting, have a look at Thunderforest or GeoFabrik. Can I use this script to load OSM Planet PBF? Yes, but a planet server requires a lot of SSD storage and RAM, not to mention tuning. For the cost of the hardware alone, you can get managed map tile hosting from Thunderforest or GeoFabrik. Both also offer optimization, support, customization, etc..
No, it is just a script. It's not software and there is nothing to license. Regarding OpenStreetMap data, GeoFabrik extracts, and all other components called in the script, you will need to adhere their requirements. There are a lot of Open Source GIS and mapping tools available. A tile server to provide map tiles and data is one area that hasn't really trickled down much. This isn't due to a lack of resources (there are plenty of tutorials available), but due to the nature of tile servers; they need a lot of resources, tuning, updates, etc... However, if you only need a smaller region (city, county, country, or even a continent), running your own tile server can be worthwhile. It can also be useful for cases where privacy is paramount, or you require unlimited access to your tile server, or just want the satisfaction of serving your own tiles. The following are used in the script. Submit issues on github or Contact us hello@acugis.com. 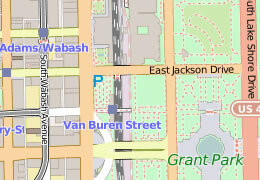 *This site is not affiliated with or endorsed by OpenStreetMap.